Get the best products and discounts, attend free classes, and win prizes! Market your company to new and expecting parents. Reserve your booth today! 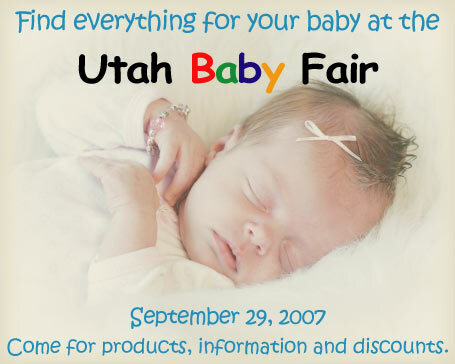 Promote your company with the Utah Baby Fair. Get seen by thousands in Utah!